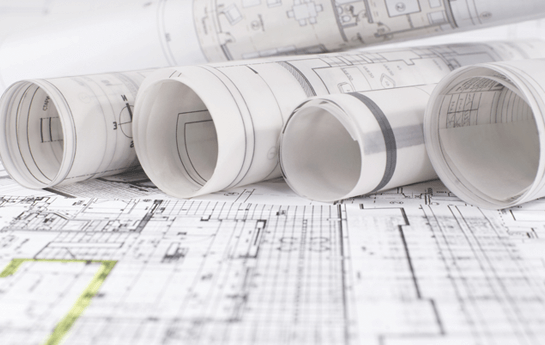 GSES provide Request for Tender services on behalf of project developers in order to ensure a fair, competitive contractor selection process. GSES will manage the whole RFT process including its release to tender registries and other promotional channels, oversight of the Tender portal and management of documentation, addendum and the question and answer forum. GSES use a highly granular tender evaluation matrix tailored to the specific needs of the project and the project developer in order to weigh and rank submitted tenders in a quantitative and transparent way.